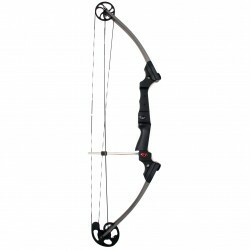 Featuring the same revolutionary technology as the original Genesis bow the new Mini Genesis is scaled to fit even smaller-framed youngsters. 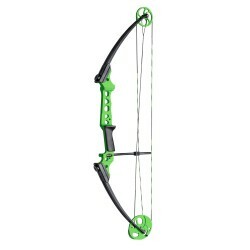 Weighing only 2 pounds and with adjustable draw weights of 6 to 12 pounds the new Mini Genesis fits even pre-schoolers who are ready for the unique thrills of archery. 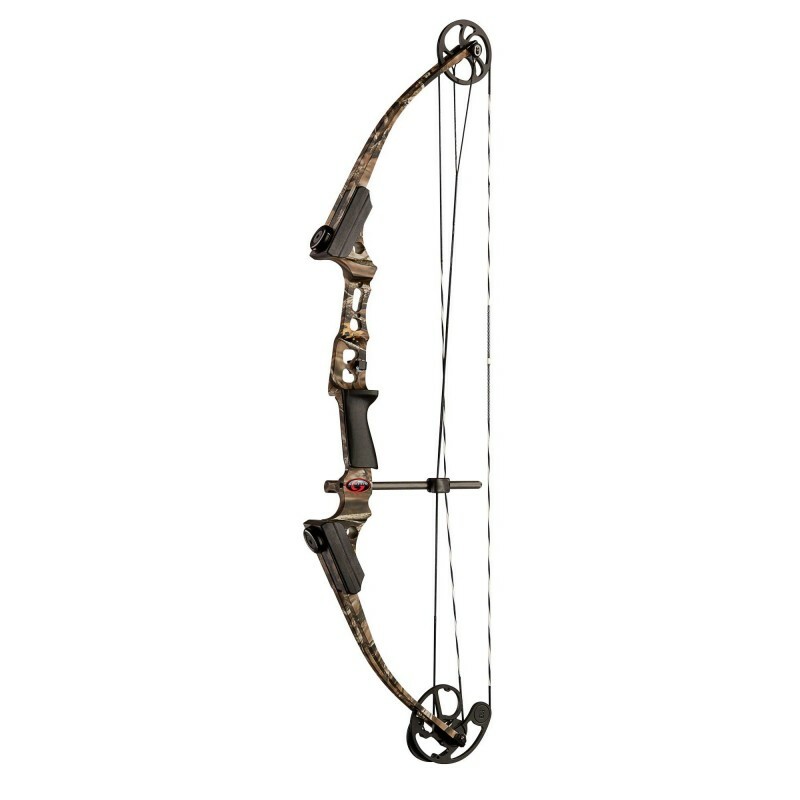 Just like the original Genesis the Mini offers zero let-off so that there is no set draw length. 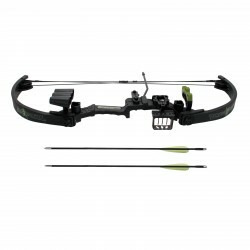 Rather the Mini Genesis can be drawn to a wide range of lengths whatever fits that particular young shooter. 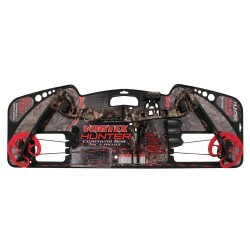 Yet the zero let-off feature helps to pull the string from the fingers upon release making it easy to shoot. 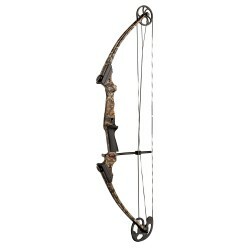 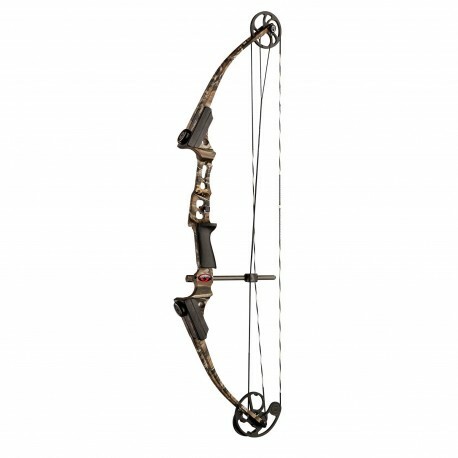 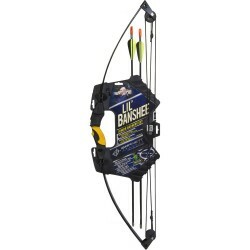 And at only 2 pounds physical weight the bow is easy for youngsters to draw and aim without getting fatigued. 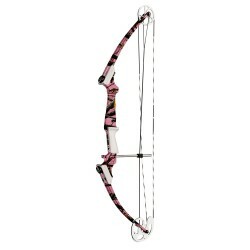 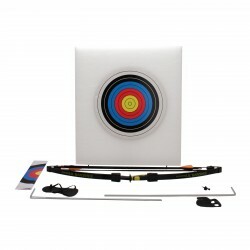 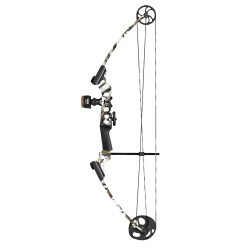 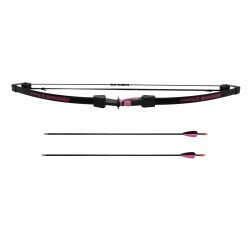 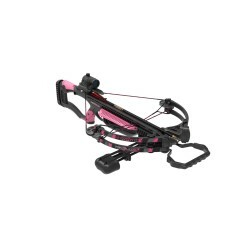 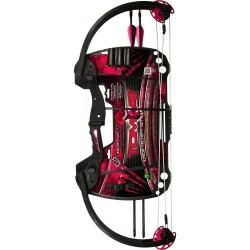  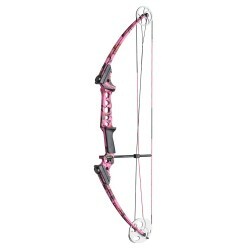 "Recruit Youth 78649 from AllEquipped Barnett Bow Packages and Accessories - 100 with Quiver and 3 20"" Arrows Pink"